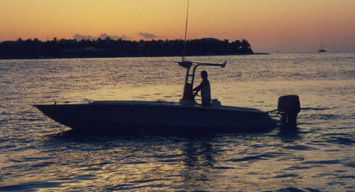 The Nordin Family has been building Nordin Boats since 1980. These boats were started in the oldest brother's backyard, orders started coming in. So the family thought it was about time to find a warehouse to start producing more boats. 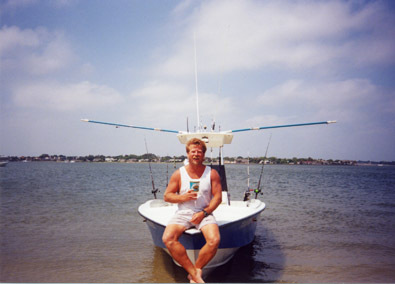 Since 1980 Nordin boats have been built out of the Jacksonville area. John Nordin, is now the owner and builder of these fine boats , he is the youngest brother of the three. The Nordin Boats are very well known for it's high performance and quailty. Our business is dedicated to the production of a excellant quality,dependable and strong product that will improve the lives of our customers and thier families for years to come. The Nordin's have always gone above and beyond the call of duty.